Wide range of Oxford Essential Rider Equipment, Motrax and Motorbike Accessories available at Mitchells Motorcycles, Inverness. 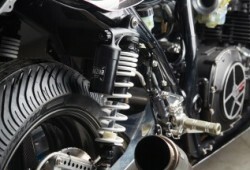 All aspects of servicing and repairs for any motorcycle make or model can be undertaken by our experienced mechanics. We also have a collection service available.